20 years experience in the fitness industry. I am Passionate, committed and love transforming peoples lives through quality training and committed lifestyle changes. I work with all kinds of individuals, from beginners to advanced athletes with different requirements. I also work with children, clients in rehabilitation, middle aged people and those with challenging health issues. I run classes and have a healthy PT diary. All individuals are treated with the same ethos – hard work, motivation and commitment will result in success. I have good results with clients that want to lose weight, tone or simply feel and look better. Lucy is a YMCA level 2 ETM qualified Aerobics Fitness Instructor at PTUK. Her classes are for Aerobic and Body Conditioning training with Choreographed routines, strength training and stretching, suitable for all ages and levels. Ive been working in the health and fitness industry for 10 years and have a passion for helping people lead a healthy lifestyle and achieve their physical potential. My qualifications include olympic weightlifting, kettlebells and performance boxing. I believe the best way to achieve your desired results is to enjoy what you do. My sessions are varied in style depending on the individuals wants and needs. 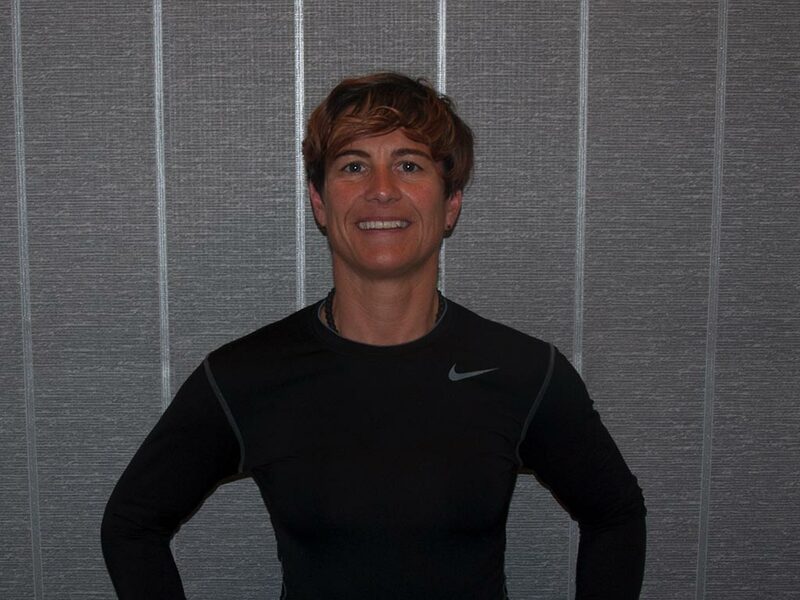 Teresa has been a Personal Trainer since 2005 and in 2010 qualified as a Corrective Exercise Specialist which is an advance level of Personal Training focusing in rehabilitation.Teresa has had many successful results with clients who have suffered from a wide range of acute and chronic pain conditions. Teresa’s passion for helping clients drives her to continuously update her knowledge, in 2012 she qualified as a Sports & Remedial Massage Therapist. Teresa has vast experience working with clients in chronic pain especially low back,hip/knee and shoulder girdle pain,she has also worked with a number of members who have needed support for weight loss. TERESA WILL ENSURE YOUR TRAINING WILL BE FOCUSED TO YOUR NEEDS AND MOST IMPORTANTLY TERESA WILL GUARANTEE YOUR JOURNEY TO SUCCESS WILL BE FUN. Bsc (Hons), PGDip Specialist Physiotherapist. 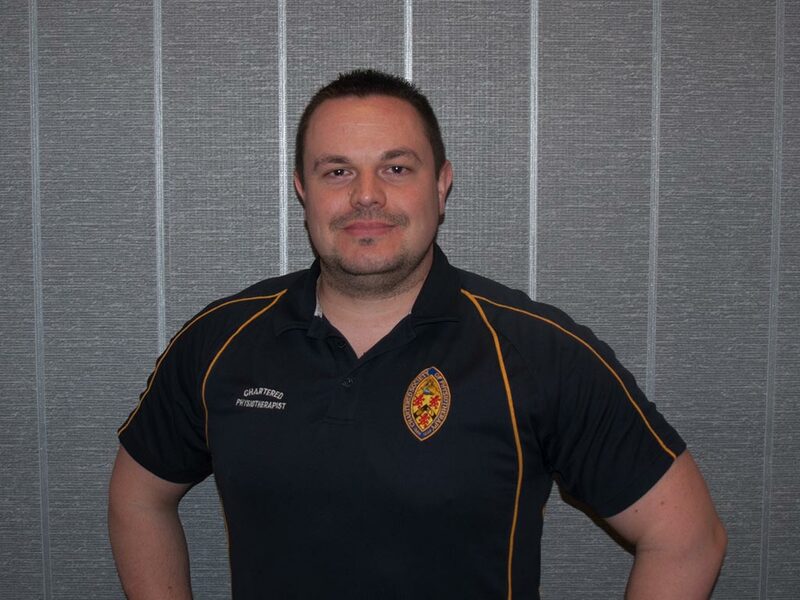 HCPC, MCSP, AACP, UKSCA associate member. 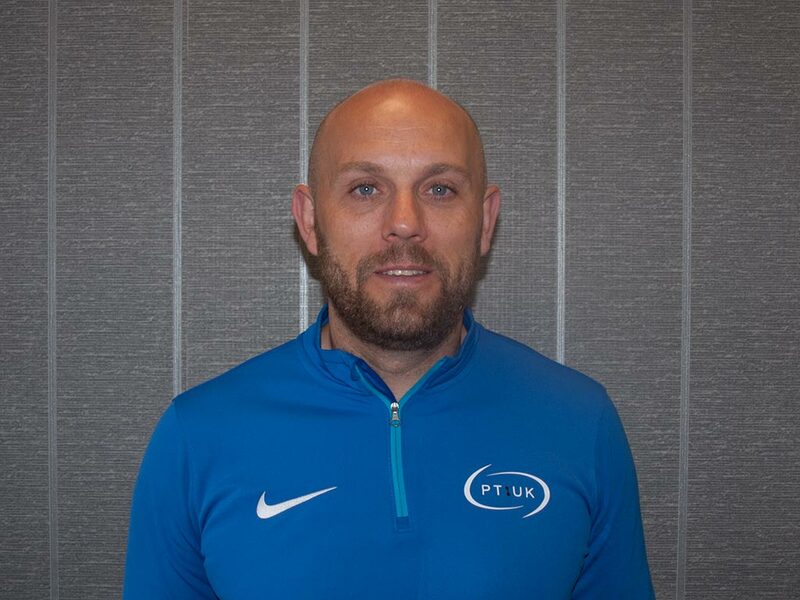 Operating under Billericay Physiotherapy & Pilates, Kieron provides Thursday night clinics for PTUK. 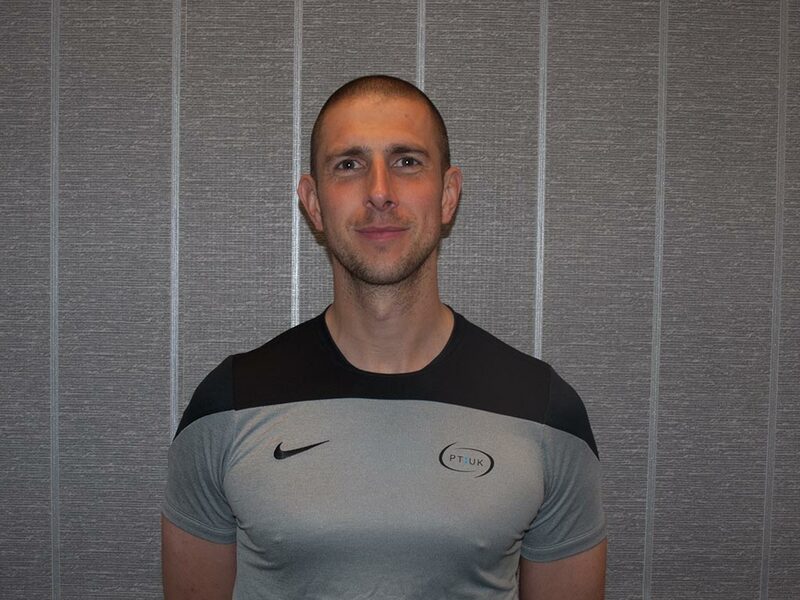 Kieron has a Post Graduate Diploma (PGDip) in Advanced Neuromusculoskeletal Physiotherapy with applied strength and conditioning. He now utilises these skills to provide a comprehensive service from initial injury management, back to high level performance.